We're so thankful for our supporters who not only sponsor children but also speak up on behalf of children in need. Here are resources to help you share both the realities of poverty and ways to help children around the world. God has blessed every person with unique skills, passions and resources. This kit offers you the information and resources you'll need to fundraise in the way you'd like and in the area of our ministry you're most passionate about. 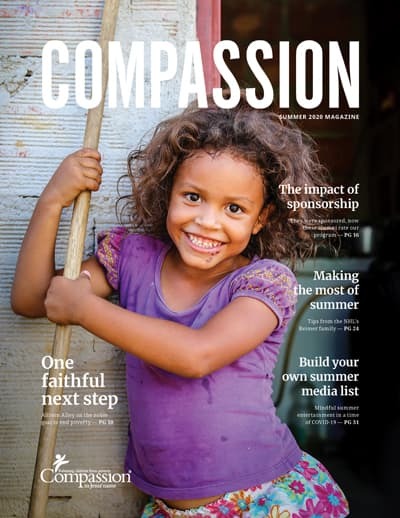 Published in June and sent to every supporter, The Compassion magazine takes an in-depth look at how God is working in the lives of children in poverty. Learn about the the realities of ministry in one of the countries we serve, how families are being transformed and how the local church is releasing children from poverty in Jesus' name. Download our latest issue here and order additional copies below. 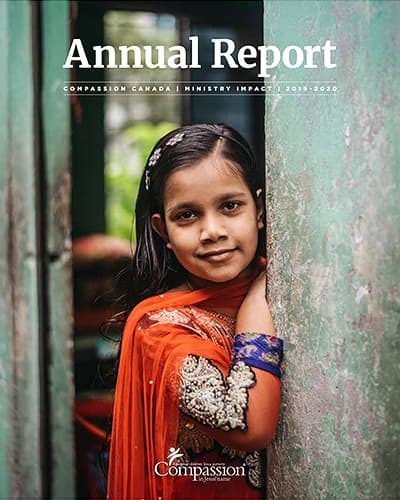 Published in January and sent to every supporter, Compassion's Annual Report provides a look back at the past year of Compassion's ministry. 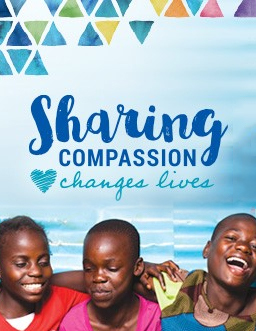 Learn about how Compassion's ministry is growing and changing to better serve children, how children and their families are finding in the love of Christ and how we are stewarding your donations to make it happen. Parents, you know how important it is to teach your kids about the world they live in and especially how they can help the poor. 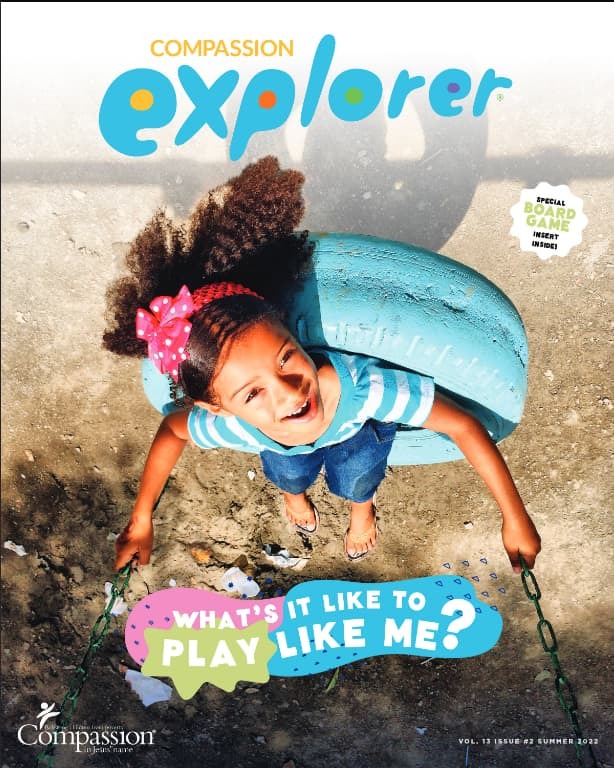 We want to make it easy with our kids' magazine, Compassion Explorer. 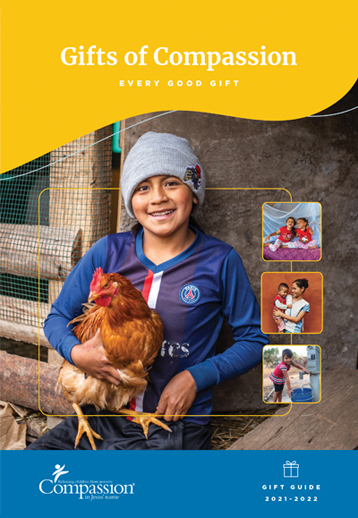 This twice-yearly magazine will help your kids get to know children from all over the world—kids just like them who face the challenges of living in poverty. It will also inspire them with kids who are finding practical ways to help others. 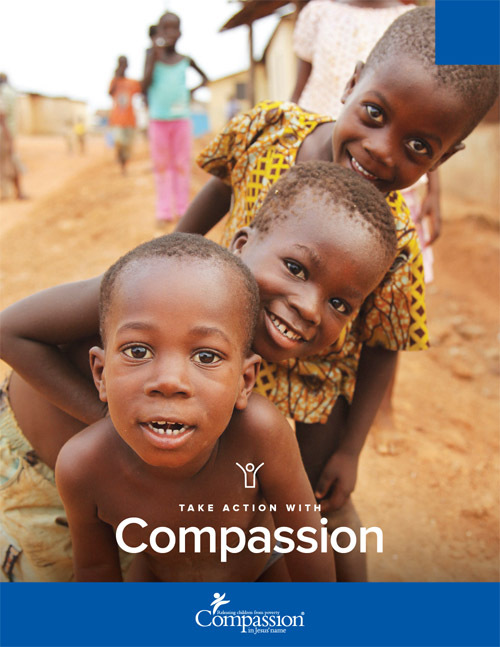 Sign up below to receive copies of Compassion Explorer. A Gift of Compassion is the perfect gift alternative for your friends, family, colleagues and clients—one that will make a difference in the life of a child living in one of the poorest communities in the world. Your gifts will provide clean drinking water, medical treatment, skills training and much, much more for children and families served by Compassion. 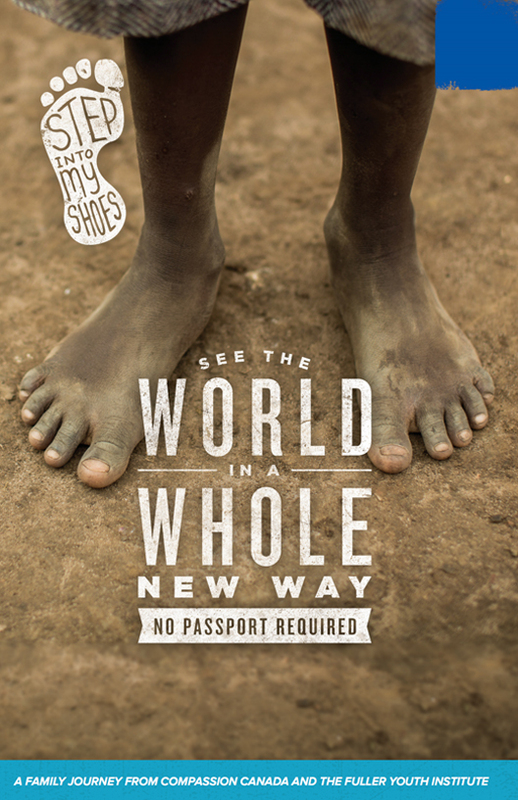 Step into My Shoes is a flexible, immersive experience and devotional for families and groups. Each step helps children walk in the shoes of Ugandan family Pastor Tom, his wife Nancy and their children and then invites us to follow Jesus' footsteps—caring for children and for those in need. In addition to the 7-step journey, we have developed two large group input-enclosedoptions. The group input-enclosedExperience condenses the journey into a one-time 90 minute experience. The Step 01 group input-enclosedLaunch begins as a group input-enclosedand families are equipped to complete the rest of the steps at home. 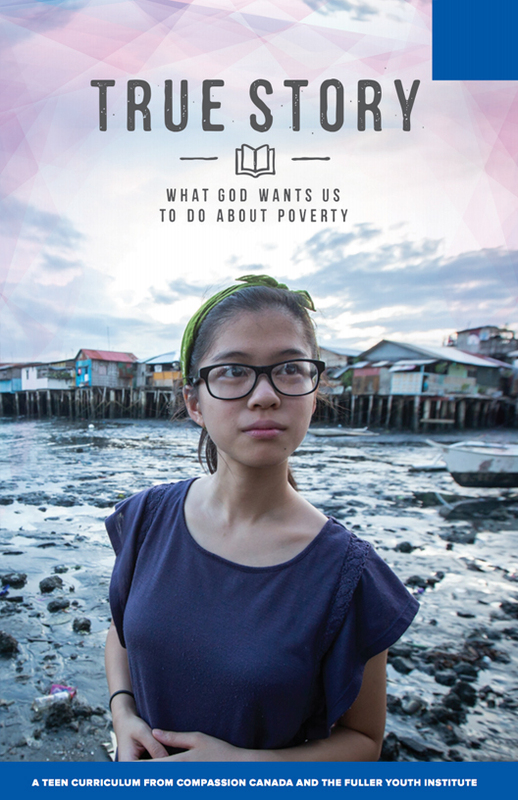 Students will discover the difference they can make in the world—and the difference they can help others make as well—with True Story, a new youth-group input-enclosedcurriculum exploring the spiritual nature of poverty, God's heart for those in need and the unique role of the Church in God's plan to restore the world. 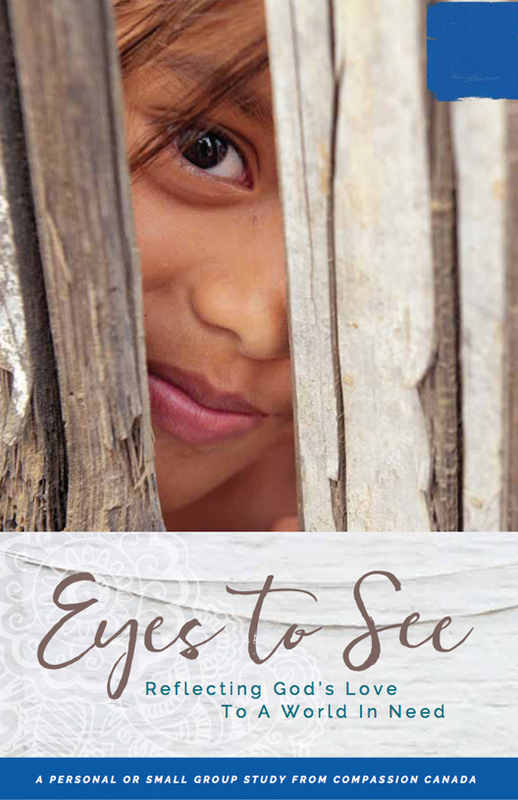 Eyes to See: Reflecting God's Love to a World in Need. Eyes to See is a book and film series for individuals and small groups. Through daily readings, a stunning film series and engaging discussion, this perspective-shaping journey explores poverty in a biblical, engaging, and hope-filled way, leading people to faithfully respond and take part in God’s mission at home and around the world. The experience can be an individual study (using the 30 daily readings), a small group input-enclosedstudy (using the six-part film series and discussion guide), or an integrated group input-enclosedexperience that incorporates the independent daily readings with weekly films and small group input-encloseddiscussion. As Christ’s Church, we are called to help those in need—but we’ve let ourselves become divided on how. 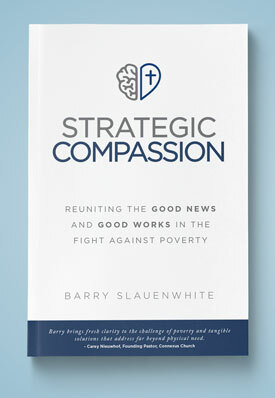 In Strategic Compassion, Compassion Canada’s President and CEO Barry Slauenwhite invites you into a gospel-centric strategy to win the fight against poverty—requiring more than our relief efforts or our evangelism individually. It will require us to be strategic in our compassion, focusing on the full depth and breadth of Jesus’ good news for the poor. "If you have any questions about your order, please call 1-800-563-5437 or email info@compassion.ca. We will be happy to help."